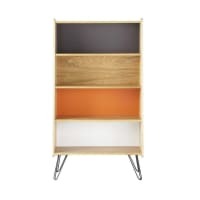 Add a dash of colour to your living room with the TWIST Multicoloured Vintage Bookcase! 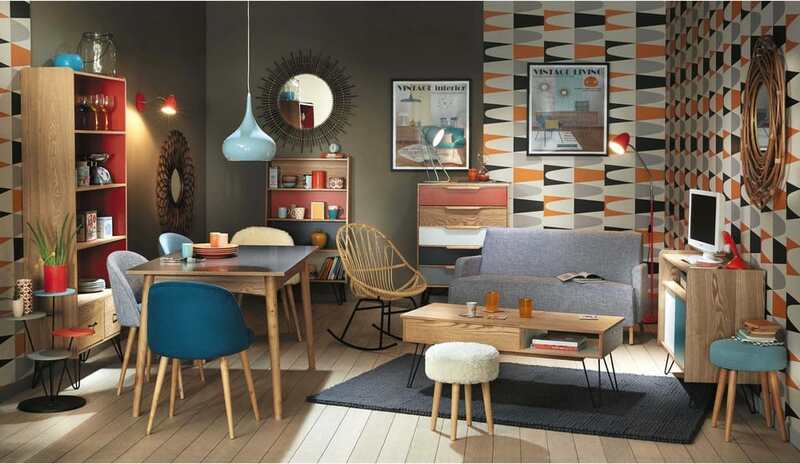 Brought to life by the coloured flat tones in the background, it is assembled on oblique metal legs for a crazy retro look. 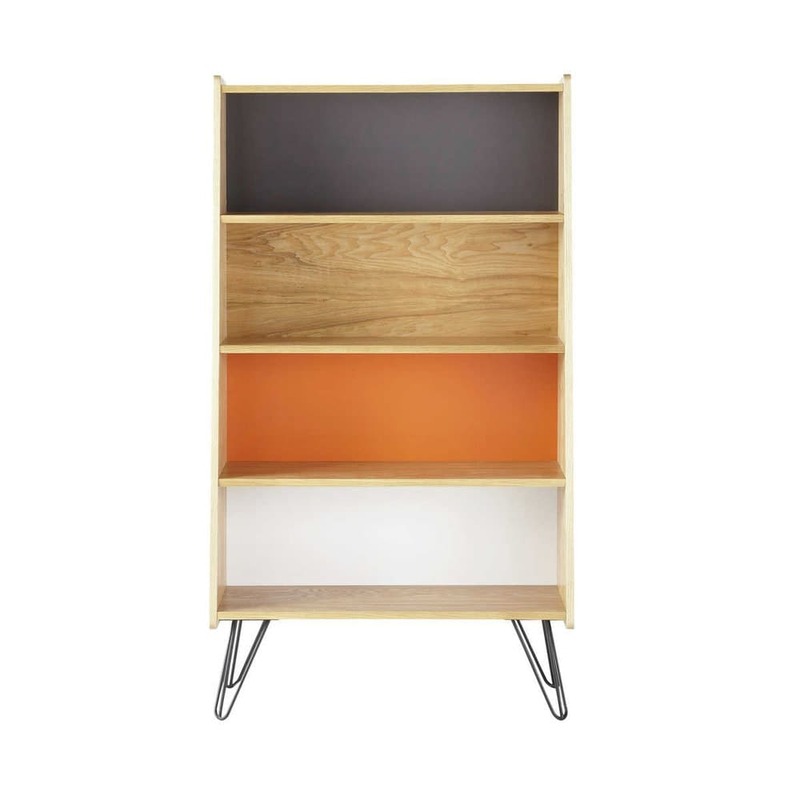 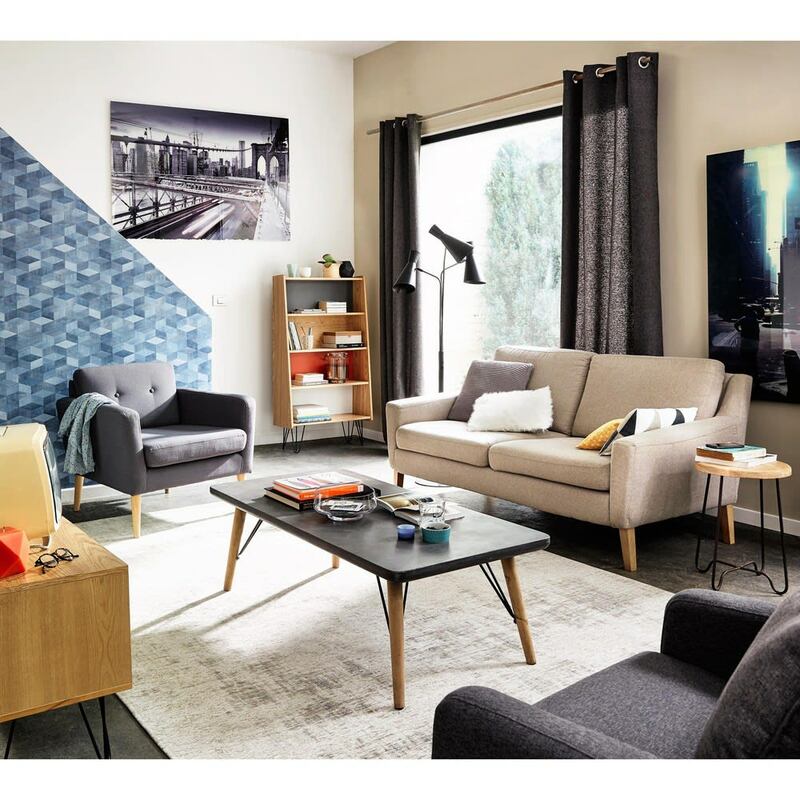 This storage unit features 4 shelves to show off your collections of books and accessories: why not play with colours for a contrasting look?